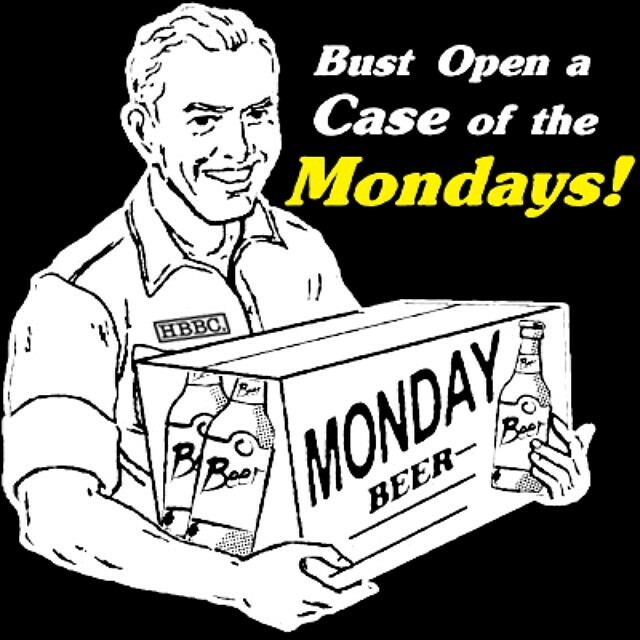 Since the beginning, we’ve been closed for business on Mondays. Although like Santa’s little elves, we still work (believe it or not). Now, since November 21st 2016, we’re pleased to announce that Brewery Becker’s tap room is open for business 7 days a week – so you never have to go thirsty again! Cheers with our craft brewed historic artisan ales. Open Mondays from 3 – 10pm.